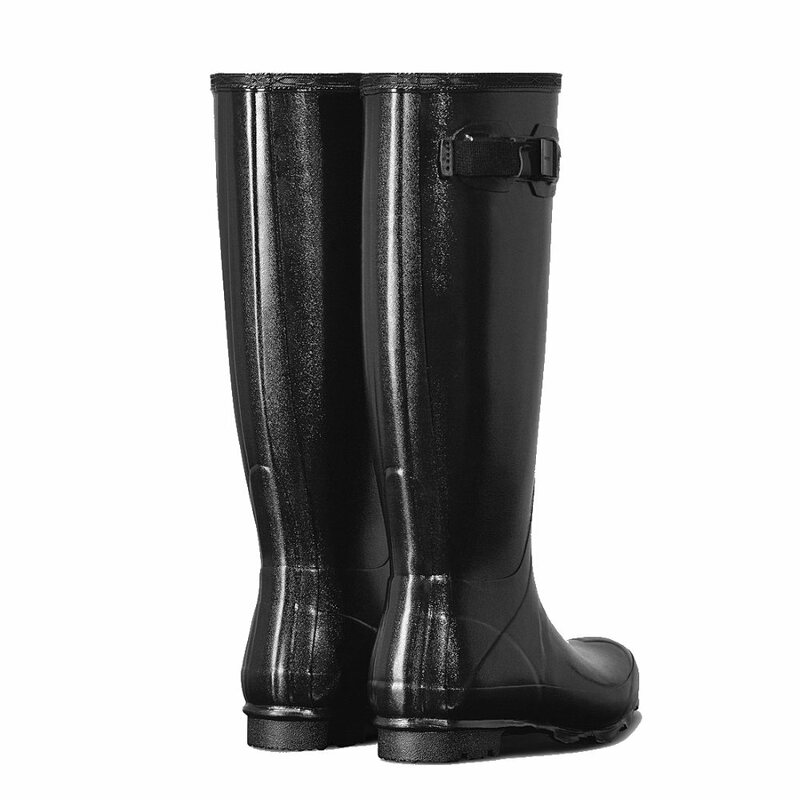 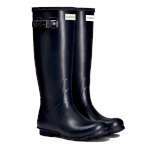 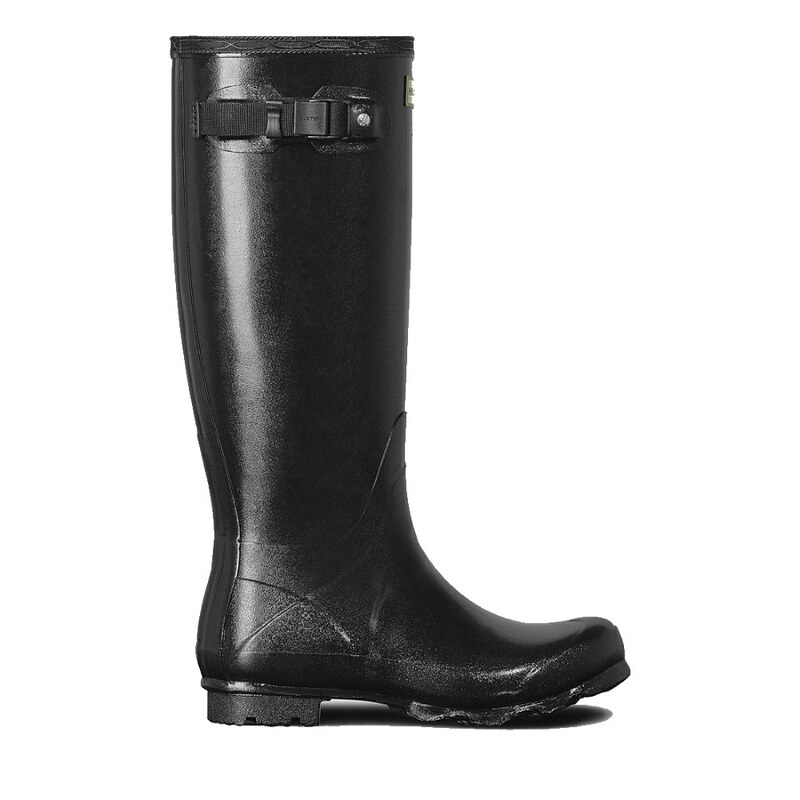 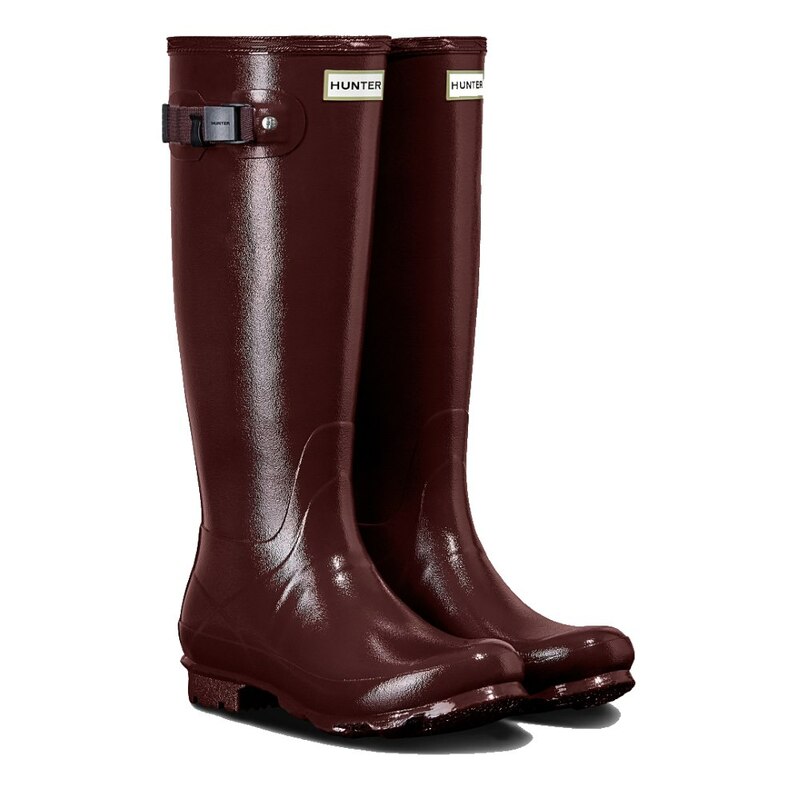 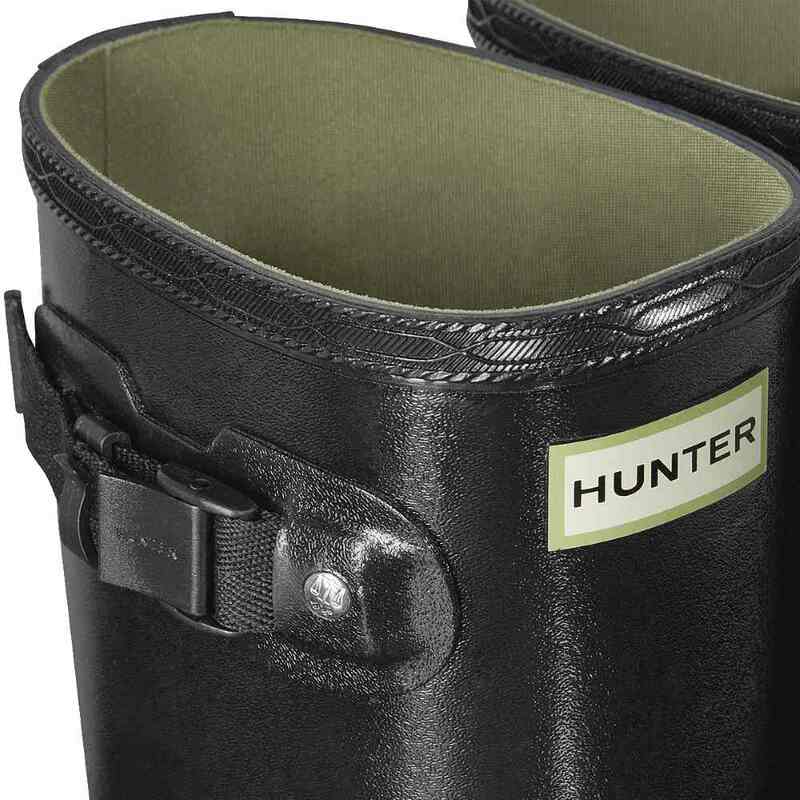 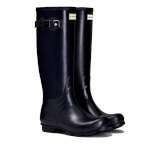 The Hunter Women's Norris Field Gloss Wellington Boots are based on the incredibly stylish iconic Hunter Original Tall styling but with a softer, stronger rubber and a sturdier Argyll sole to offer a higher durability performance wellington boot. 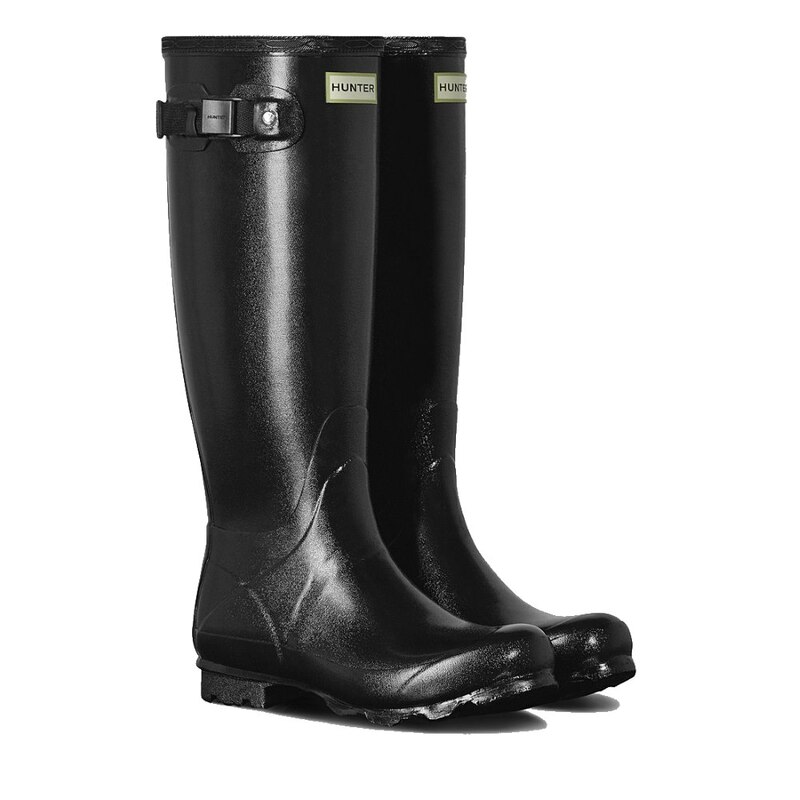 The gloss finish on these Norris Field Boots are sure to brighten up any dull day and at the same time will keep your feet dry and comfortable! 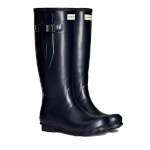 While the sturdy Argyll sole has robust heel and high-traction zig-zag tread you'll love the way that Hunter Field Boot's rubber is really soft and flexible to allow movement meaning that you will look for any excuse to wear these stylish and durable Hunter boots!